For projects that require a pipe that can withstand higher temperatures, ISCO offers PlatinumStripe™ 1800 Series PE-RT by Performance Pipe! It significantly expands the operation window for polyethylene pipes with pressure ratings up to 180°F. We provide a full range of pipe sizes, pressure capabilities, molded and fabricated fittings to customize a solution for your project. 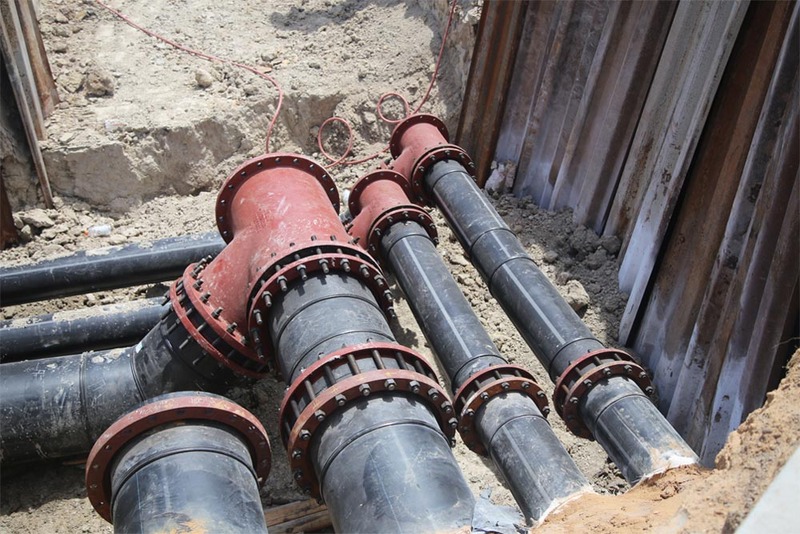 PE-RT pipe systems follow the same fusion parameters as standard PE4710 and native backfill material from a trench (sandless installation) can be used for shallow, non-traffic applications. This product can be used for high-temperature industrial, mining, oil and gas gathering applications. PlatinumStripe™ 1800 PE-RT significantly expands the operation window for polyethylene (PE) pipes with pressure ratings up to 180°F. PlatinumStripe™ 1800 PE-RT is intended for high-temperature industrial, mining, oil and gas gathering applications. 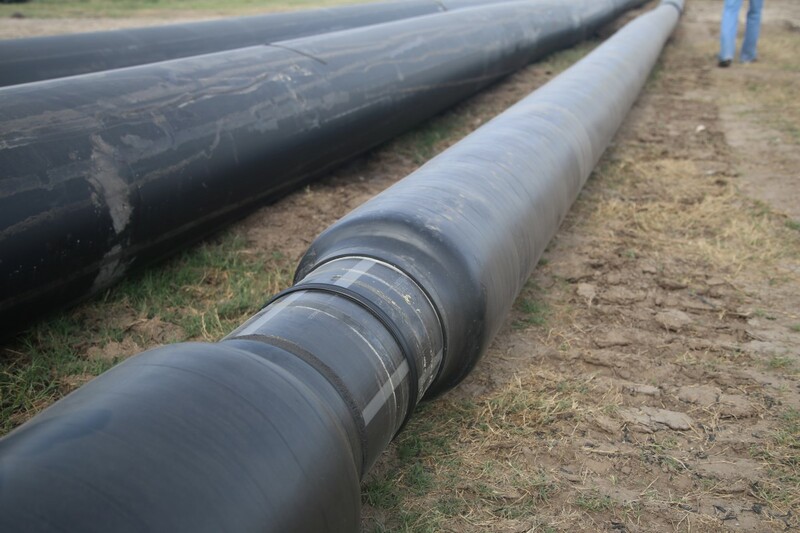 TO LEARN MORE ABOUT THE HDPE PE-RT PIPE SPECIFICATIONS CHECK OUT OUR BROCHURE. For a sample spec, contact Matt Chmielewski at matt.c@isco-pipe.com or 773.750.9389.